People spend about 90% of their time indoors, at home, at school, at work and in public places. * This is why indoor air quality is extremely important for people’s health. Tikkurila has joined the Indoor Air Quality Ecosystem (IAQe) initiative. The purpose of the IAQe initiative, launched in 2018 and funded by Business Finland, is to develop new solutions that improve indoor air quality, bring together Finnish expertise and export them to the international markets. The objective is to work together to improve indoor air quality and to find new solutions in the form of joint and pilot projects. The project brings together research institutions, Finnish companies and other organizations; the ecosystem consists of more than 20 partners in addition to Tikkurila. This cooperation is based on the activities of the organizations themselves, supported by external experts. 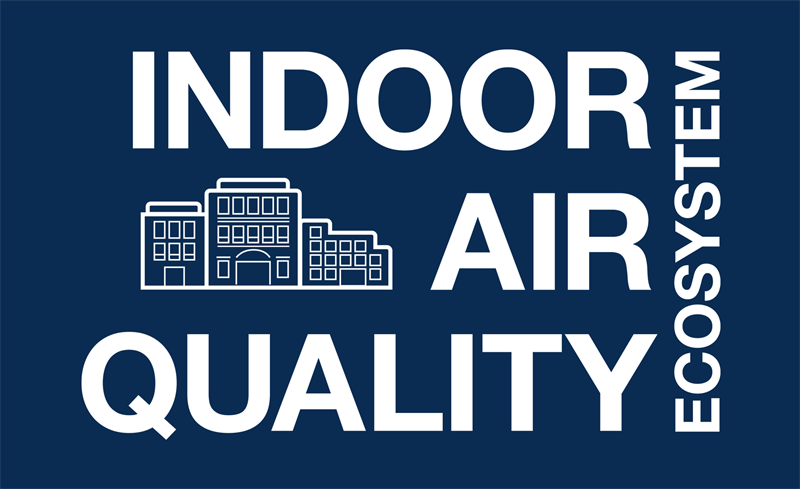 "The IAQe combines the skills and needs of many organizations to enable cooperation to achieve and maintain healthy indoor air. Joint projects and solutions enable a new kind of service development, opening up business areas that would be inaccessible to individual actors. We are pleased that Tikkurila joined the initiative to contribute to better indoor air by means of surface treatment solutions,” says Jari Erkkilä, who is in charge of the project. One of Tikkurila’s sustainability customer promises is that Tikkurila will improve and protect air quality with its products and professional services. 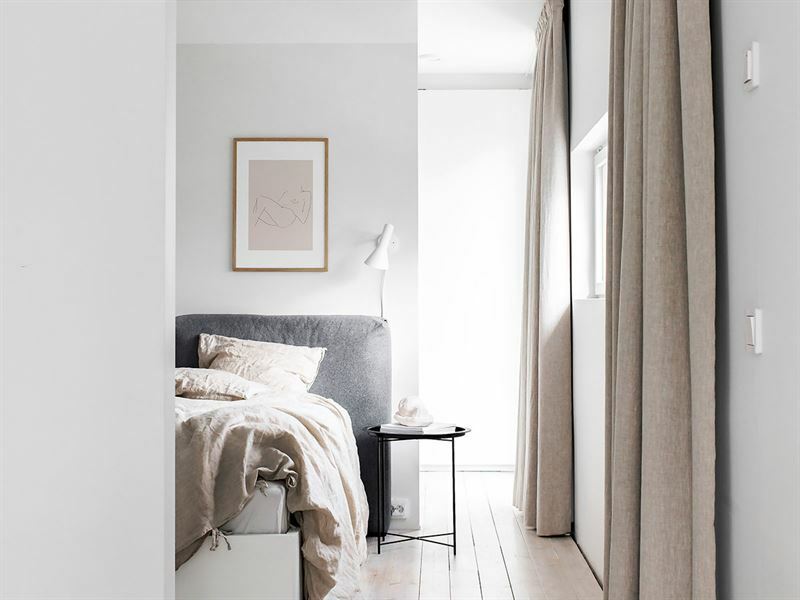 For Tikkurila as paint manufacturer, eco-friendliness means, among other things, that we develop and promote the use of products that have as low environmental impact as possible. “Thanks to our high-quality, low-emission and eco-labelled products, indoor air quality will be better and health risks lower. We have a firm belief that, through the IAQe project and partners, we will promote the use of high-quality surface treatment products and the development of comprehensive services, thereby leading to cleaner indoor air,” says Joonas Auvinen, Tikkurila’s Director for Business & Portfolio Development, Professionals.